Hog Island (Belle Island)Have your own kingdom on a private island! A set of unique properties are now on the market for someone who really wants to get away from it all.Living and working in densely populated cities means that most of us, sooner or later, crave a life away from noise and people. This group of properties being offered for the first time ever will provide exactly that. Hike, hunt, fish and boat in total seclusion an hour from Disney. Submerge yourself in nature on your own 237 acres of pristine Florida wild country. Venture into the forest and see deer, turkeys, bald eagles, bobcats and even a resident bear. Take your boat out for the day on the St. Johns River, Lake George, or the beautiful springs that are an easy distance away. 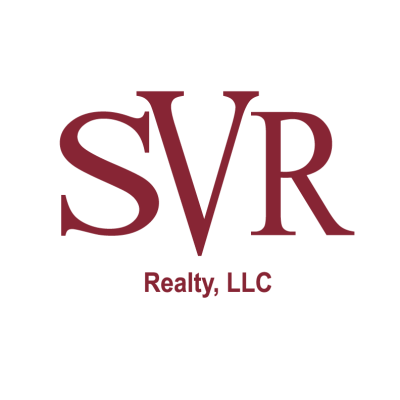 This data is up-to-date as of 4/22/2019 3:36 PM CST For the most current information, contact SVR Realty. The data relating to real estate for sale on this web site comes in part from the Internet Data Exchange (IDX) program of the Northeast Florida Multiple Listing Service, Inc. Real estate listings held by brokerage firms other than the owner of this site are marked with the listing broker's name and detailed information about such listings includes the name of the listing brokers. ©2019 Northeast Florida Multiple Listing Service, Inc. All rights reserved. Data last updated 4/22/2019 3:36 PM CST.